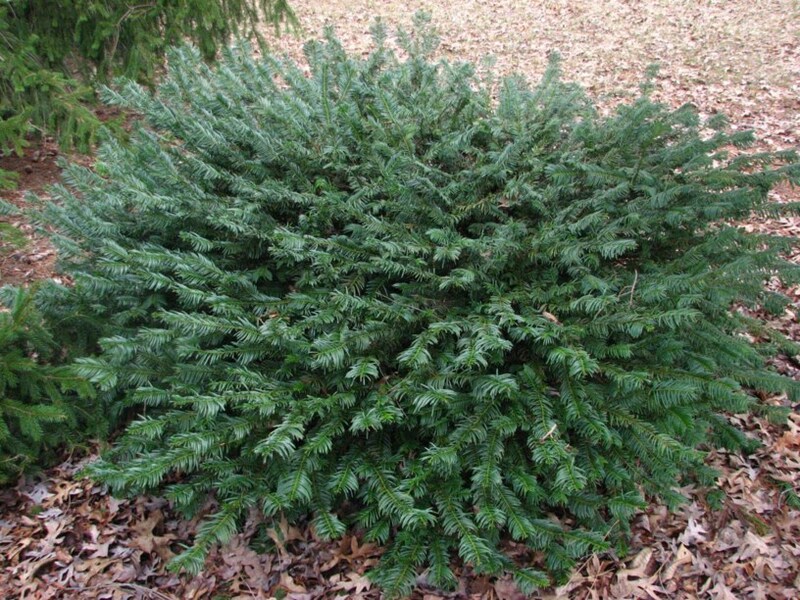 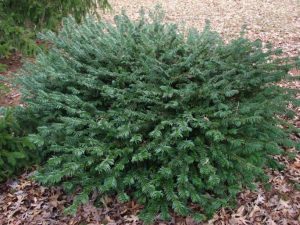 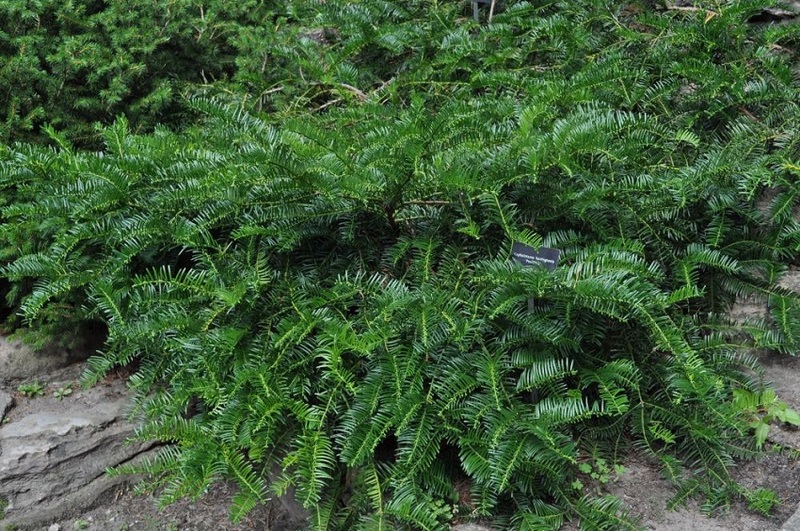 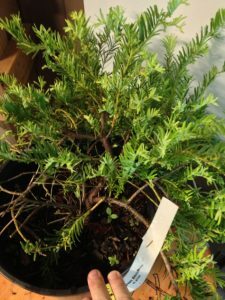 The Japanese plum yew is a deer-resistant small tree belonging to the plum-yew family. Its scientific name is in honor of the Earl of Harrington, who was the first plant this tree in a Europe. 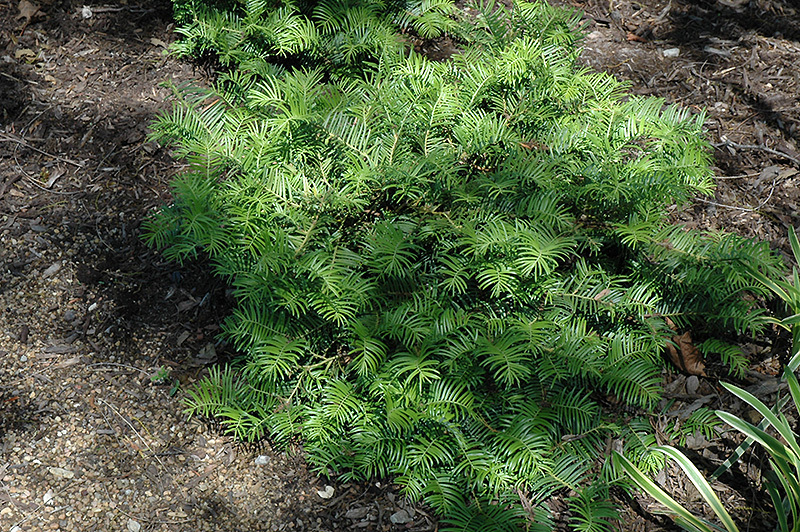 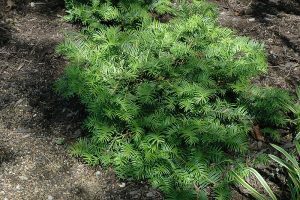 Oil derived from the fruits of the Japanese plum yew is edible, as are the seeds. 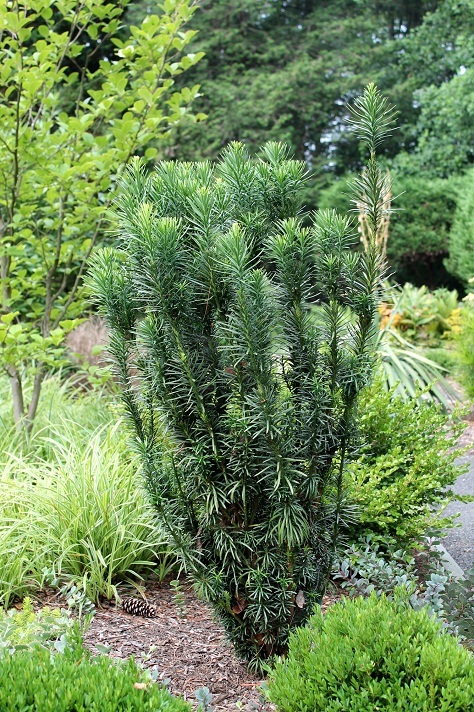 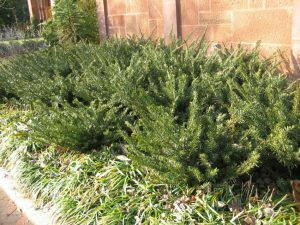 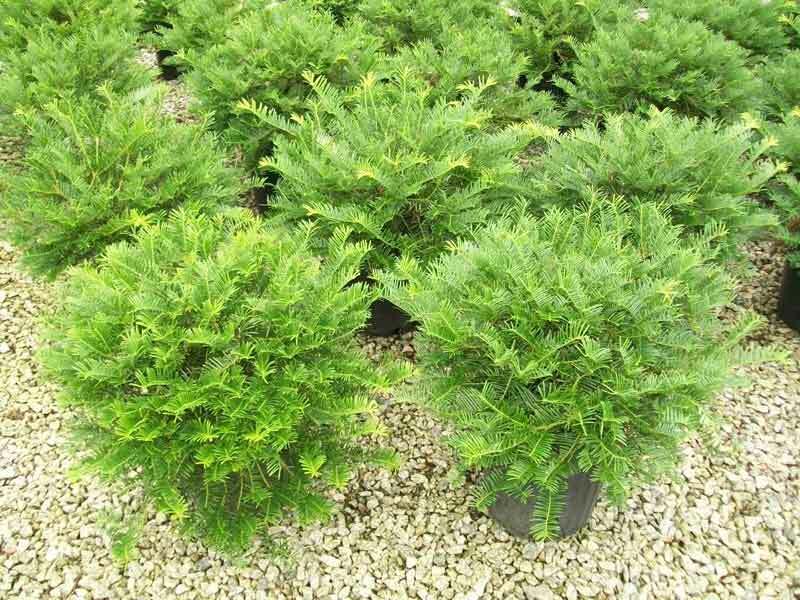 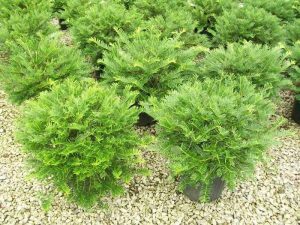 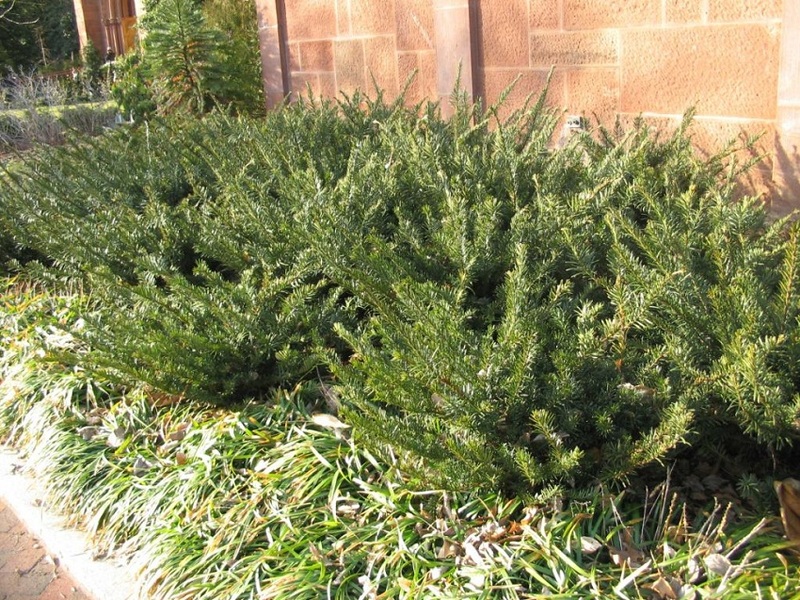 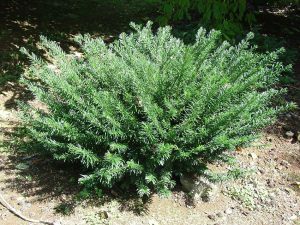 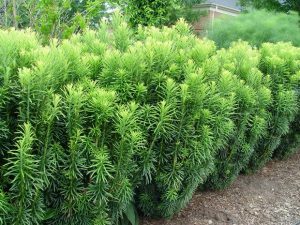 This plant is sometimes confused with the similar sounding Japanese yew. 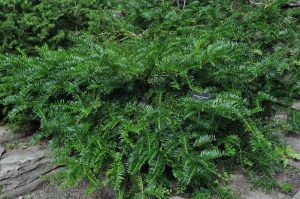 Published on June 5th 2018 by Sudipto Chakrabarti under Coniferous Forest Plants and Trees. 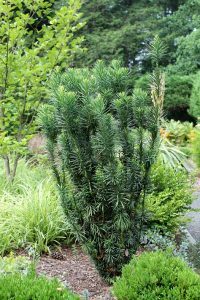 Article was last reviewed on 5th June 2018.